Sometimes parents need a little home schooling help. What if one day you look around and realize that you need to change something with your home school or discipline in your household? What can you do? Homeschooling is difficult. Thankfully there is a way to get the support you need with a phone consult. I will listen to what is going on at your house and help you come up with a plan that could work with your family. Get on my calendar here. 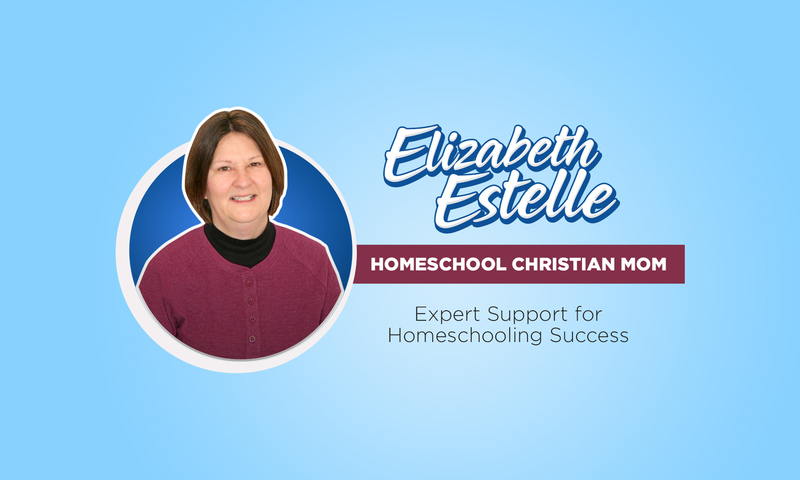 Homeschool Christian Mom Private Client Group is available if you need more homeschooling support. The Toys Are Getting Dumped Out All The Time! For example, what if you realize that your children dump all the toys over and over again all day long and you are sick and tired of the mess? You’ve tried a few things but nothing has worked. What do you do now?